We all have rough days every once in a while! Your free printable May Love Calendar is here! And, it’s FULL of fun and flirty romance tips to help reconnect you with your spouse and strengthen your marriage this month! Yep, we promised the Love Calendar would be coming and here it is! Are you ready for another month of intentionally loving your spouse? Have any suggestions for future romance calendars? We’d LOVE to hear them in the comments!! Your free printable April Love Calendar is here! And it's FULL of fun and flirty romance tips to help reconnect you with your spouse and strengthen your marriage this month! Yep, we promised it would be coming and here it is! Are you ready for another month of intentionally loving your spouse? Have any suggestions for future romance calendars? We'd LOVE to hear them in the comments!! With St. Patrick's just around the corner, we've go the perfect quick and easy idea to share some love, luck and all around fun! When was the last time you planned a date that you knew your spouse would love? Planning date night is full of pressure because we want to create a date that will be a hit from start to finish. 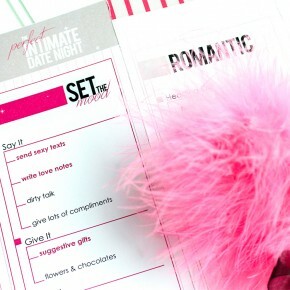 Date Night Request Forms will take all the stress out of planning date night. Instead of planning date night all by yourself, enlist the help of your spouse to create the perfect date night. Irish you a good lunch! We just can't help ourselves! 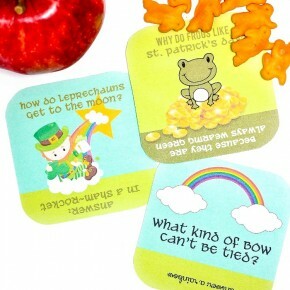 We're at it again, creating MORE fun, flirty and silly lunch box notes and jokes for both your spouse and kids! 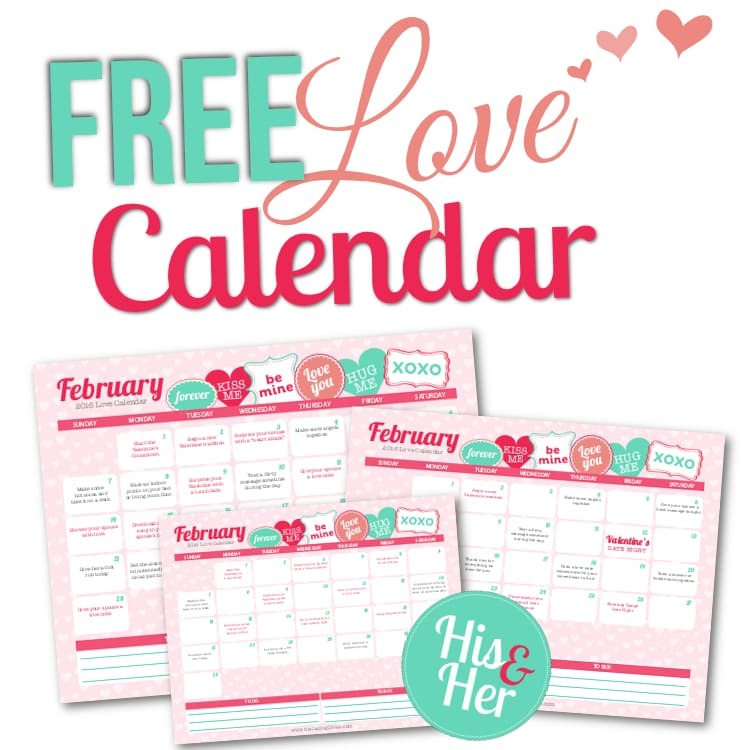 Your free printable March Love Calendar is here! Your free printable February Love Calendar is here! You might have guessed that Valentine's Day is one of our favorite holidays around here because it's all about LOVE. So, what could be better than a day of love? 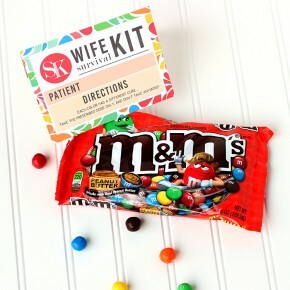 How about an entire week (or even TWO weeks) to show your spouse the love?! 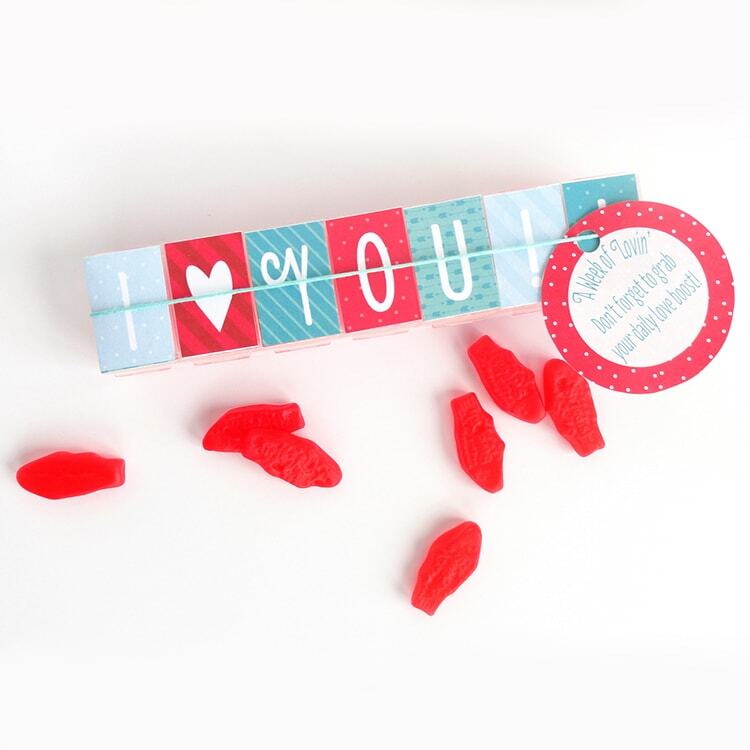 For a whole week you can give your spouse a daily dose of love - that's SEVEN days of Valentine love! This post contains affiliate links. To learn more about 'em, click here.